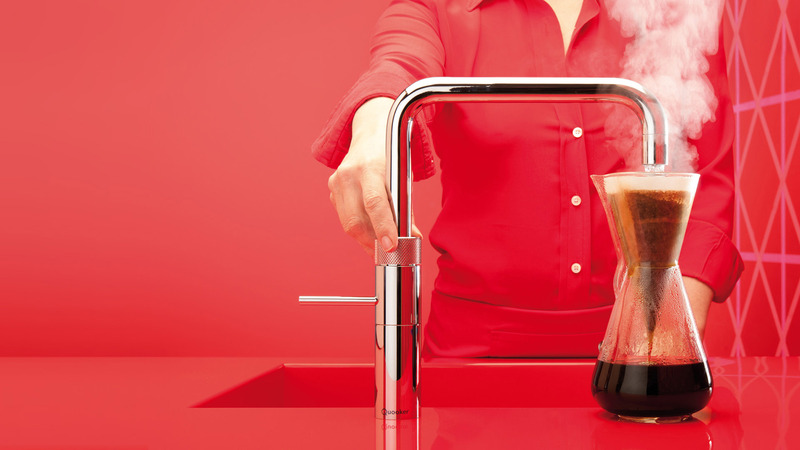 Quooker was registered in 1989 so your probably not surprised that Quooker brought out the first boiling water tap. 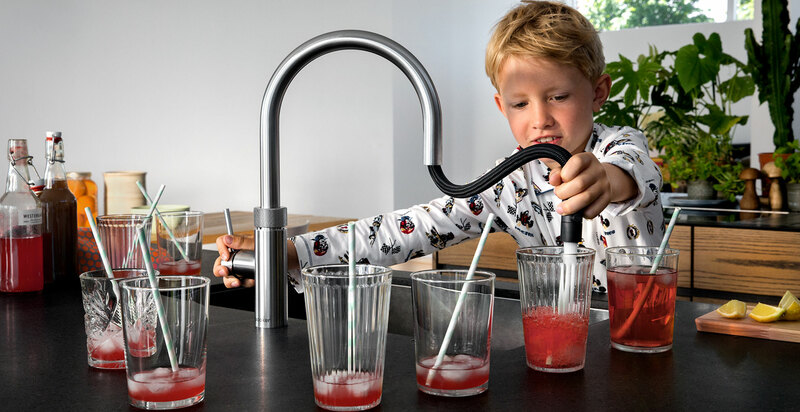 The Pocklington team would say Quooker has a genius culture of innovative designs. Pocklington believe it is essential that when planning a kitchen for our customers we use high quality products that are durable and also support the quest of energy efficiency within your home.